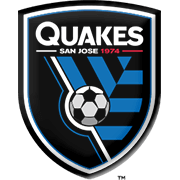 After playing out a surprising 1:1 draw with Houston Dynamo, Dallas is heading to San Jose, California to play the Earthquakes, who are sitting last in the table in the Western Conference. Top of the table Dallas will look to rebound with a confident win at Avaya Stadium. 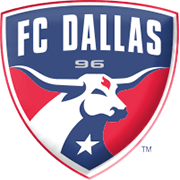 However, San Jose’s only win in their last five matches came against Dallas away, where they managed to spring one of the biggest upsets of the season and defeat Dallas 3:1, just 20 days ago. Historically, the SJ Earthquakes have the advantage over Dallas having beaten them twice as many times, 20 to Dallas’s 11 wins. However, the Earthquakes have managed to keep only one clean sheet this season and Dallas will be looking for revenge and payback for the loss at home. There is a chance of a repeat upset, but Dallas will be careful not to allow one and are favorites to lock this game out quickly on Thursday.